We place a great deal of trust for our wellbeing and often our lives to the surgeons, other doctors, and nurses that provide treatment to us. We assume they will do their best, adhere to continuing education, and use the currently recommended treatments. Many more times than not medical caregivers do an excellent job. We are indebted to them for their knowledge and service. Mistakes happen, but sometimes those mistakes should have been avoided. 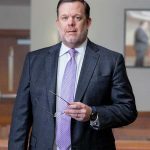 In North Carolina, successful prosecution of a medical malpractice claim requires proof that a prescribed standard of care has been breached in the services a patient is provided by a medical provider. A technical and legal term, “standard of care” is a diagnostic and treatment protocol a clinician should follow for a certain type of patient, illness, or injury. 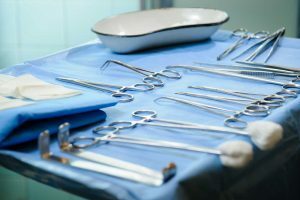 In order to sustain a valid claim for medical malpractice, it must also be proven that the breach of the standard of care caused or contributed to the injuries suffered. 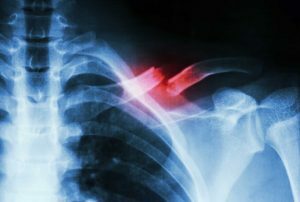 If the injury is not immediately noticeable, within one year after the injury is discovered and within four years after the date the malpractice occurred. Within one year after the discovery of an object left inside a person (for example, an instrument during surgery), and within ten years from when the incident occurred. The importance of adhering to the statute of limitations cannot be overstated. If a medical malpractice case is filed and any of the deadlines have been missed, the court will dismiss your case barring you from recovery of damages relating to your claim. 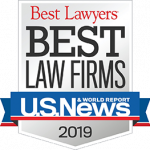 If you believe you have a medical malpractice claim, we strongly recommend that you seek experienced, qualified legal representation immediately. Along with compliance with the statute of limitations, there are two evidentiary rule requirements that must be met. 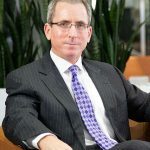 First, a plaintiff, the injured person, must have at least one medical expert that will testify a standard of care has not been met resulting in medical negligence. 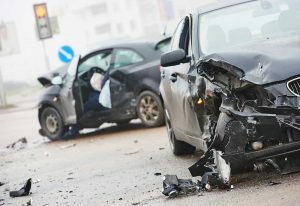 The plaintiff must also prove, with medical expert testimony, that the failure to adhere to the standard of care caused the injuries being suffered. In a case involving care received in an emergency room, a higher burden of proof is required but the same principles apply. Finding and securing the necessary expert witnesses is a critical part of every medical malpractice case. 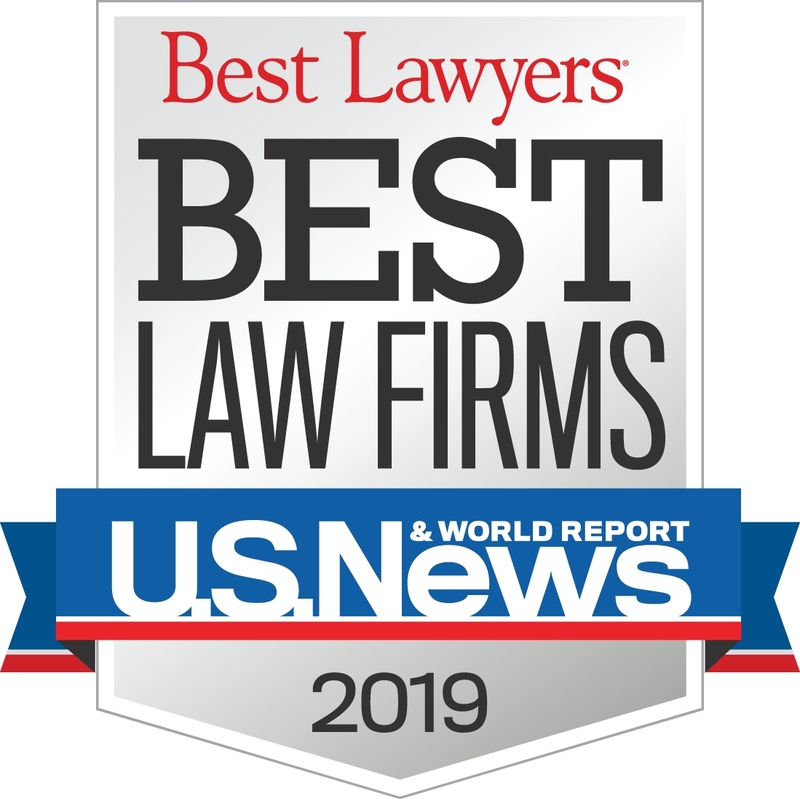 The attorneys at DeMent Askew & Johnson have an extensive web of consultants and other contacts, allowing them to quickly find the right experts for your case. 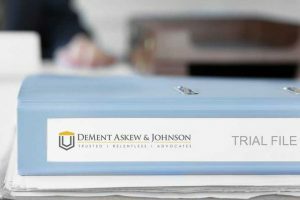 The attorneys at DeMent Askew & Johnson are well versed in medical malpractice law. 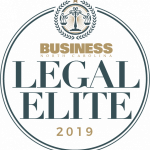 We understand the challenges that arise following a serious medical injury, the emotional issues surrounding loss of trust, and the burden of continued medical care in the face of income lost due to the inability to work. When malpractice results in death, family members left behind additionally suffer the anguish of losing a loved one. 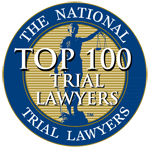 We handle claims of those that have been severely injured, and those of families who have lost a loved one as a result of the negligence or carelessness of healthcare providers. 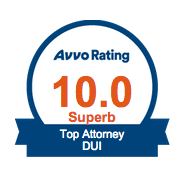 Our compassionate and experienced attorneys understand the impact of an unexpected and life-altering event. Our goal is to help alleviate your concerns while fighting for your rights and those of your family. Call us for an appointment today. Consultations are cost and risk free.